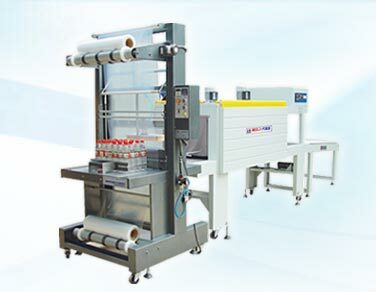 Established in the year 2004, at New Delhi, India, we " Avi International Packaging Company, " are leading and well recognized manufacturers and suppliers of high-end packaging machines and support system solutions. 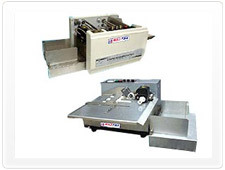 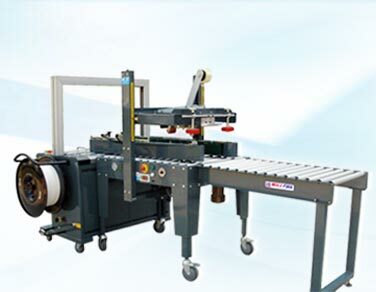 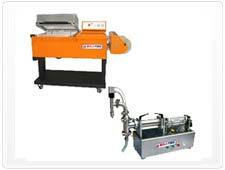 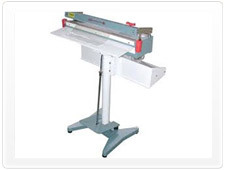 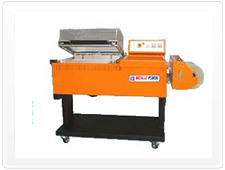 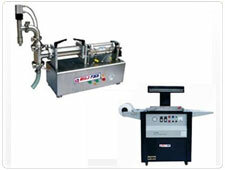 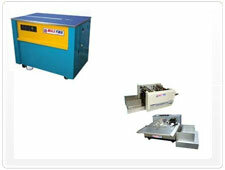 The range offered by us includes Sealing Machines, Wrapping Machines, Strapping Machines & Equipments, Packaging Coding Machines, Shrink Packaging Machines, Vacuum Packaging Machines, Capping Machine, Blister Packing Machine and Filling Machines. 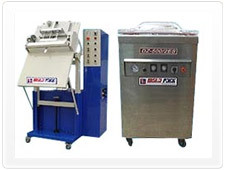 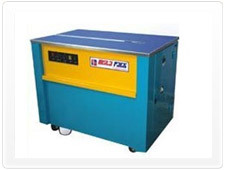 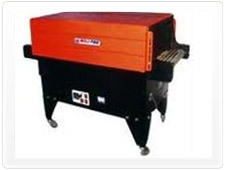 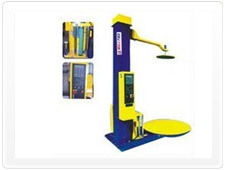 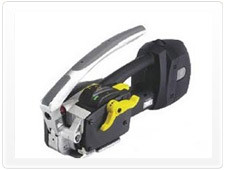 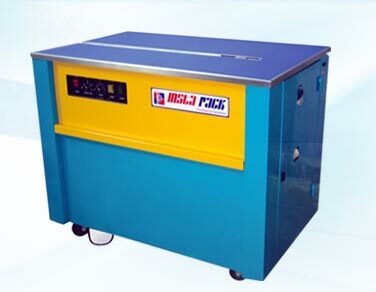 These are offered under the brand name " Insta Pack ", which today is a well recognized name for machines designed to deliver superior performance, offering ease in operations and supporting latest features and design support as desired by the customers.